Opera Software yesterday released a free VPN (virtual private networking) app for Apple's iOS, the mobile operating system best known for powering the iPhone. Tagged as "Opera VPN," the app relies on the same backbone -- the Toronto-based SurfEasy, which the Norwegian browser maker acquired in March -- as does the firm's Opera desktop browser for disguising location, avoiding online tracking, and circumventing blacklists maintained by countries, corporations and schools. Opera VPN's offers just a few settings after it's been installed on an iPhone or iPad. In a public setting, such as a coffee shop's Wi-Fi network, a VPN also provides a secure "tunnel" to the destination, preventing theft of credentials and personal information like passwords. Opera VPN is a stand-alone app, and not integrated with Opera Software's iOS browsers, which include Opera Mini and Opera Coast. As with desktop Opera -- specifically the developer preview of the Windows, OS X and Linux browser, which gained the baked-in VPN in April -- Opera VPN on iOS is free to both download and use. Most VPN services charge monthly or annual fees. Opera VPN may be free to users, but Opera Software isn't offering the free service for magnanimous reasons: It will rely on two monetization strategies to fund the service. 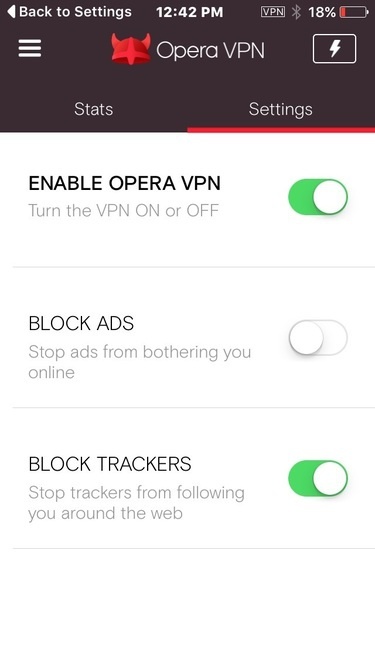 According to Chris Houston, the president of SurfEasy, Opera will insert advertisements into Opera VPN, although he couched the plan as "likely" rather than certain. "While there are not ads today, advertisements will likely be introduced in the application in the future," Houston said in a long post to his company's blog today. SurfEasy -- now a division of Opera Software -- will also sell anonymized collections of data acquired from users of Opera VPN, said Houston. 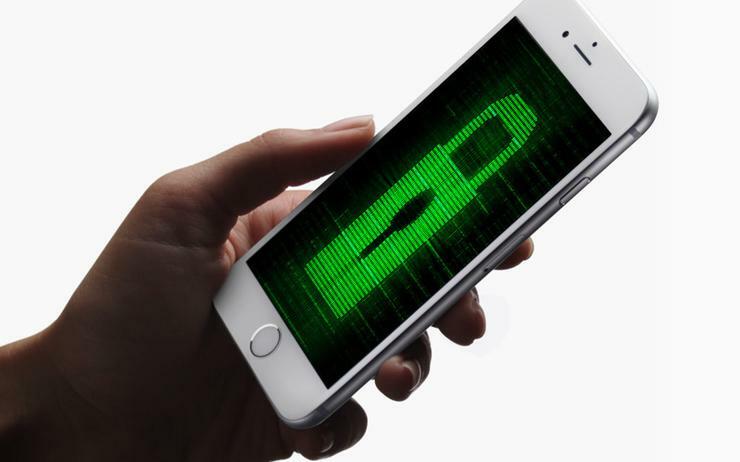 "This information is made available to third parties who are interested in better understanding the mobile ecosystem and how it's evolving," he explained. Data from SurfEasy's paid VPN subscribers -- it continues to offer the service at prices starting at $6.49 per month -- and from those who use the Opera desktop browser's VPN feature, is not logged by the company, and thus not salable. Houston also made explicit what was only speculative previously: Opera's added VPN to its desktop browser to boost usage. "The addition of the VPN to the Opera desktop browser is a way for Opera to differentiate its browser and expand the appeal to more people," Houston acknowledged. Theoretically, the more users of Opera, the more Opera Software will receive in payments from its search provider partners, which include Google and Yandex. Those providers pay Opera Software for setting their engines as the browser's default. Opera is the perennial bottom entry on the list of the top five browsers worldwide, and could use help to further enlarge its numbers. During April, Opera accounted for 2% of the global user share as measured by U.S. analytics vendor Net Applications. That was eight-tenths of a percentage point higher than 12 months earlier, representing an impressive 69% annual increase. Compared to others in the top five, however, Opera is a minor player: Google's Chrome held a 41.7% user share in April, Microsoft's Internet Explorer and Edge browsers were pegged at a combined 41.3%, Mozilla's Firefox accounted for 10.1%, and Apple's Safari measured 4.5%. Opera VPN can be download from Apple's App Store.